[Update:] This issue has been already resolved. Page views are now restored! Yay! 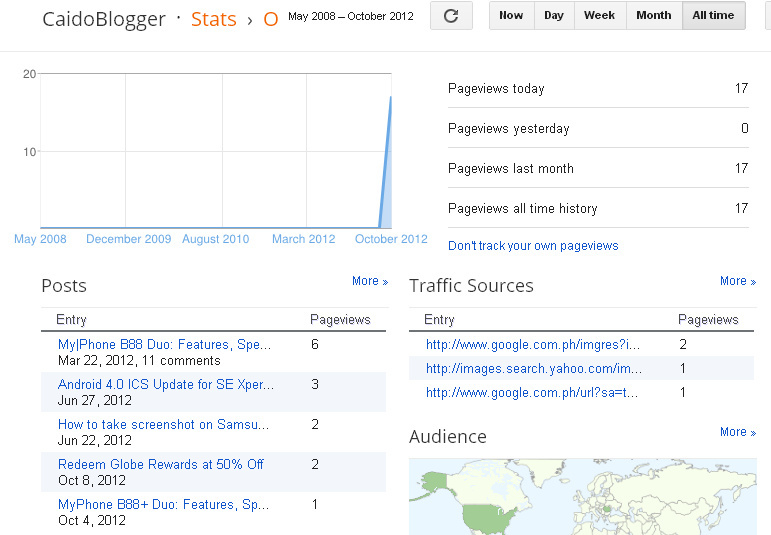 Page views stat on Blogger posts was really a great help in monitoring the traffic on my posts. Every time I open my Blogger account, I always check the stats first. So I'm so surprised when my blogs' page views has been reset to zero. Oh noooo! What happened?! My 80,000+ page views for this blog is now 13?!! All my blogs' page views were reset to zero. 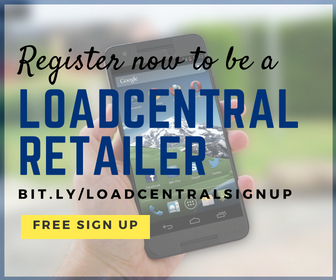 One of my blog (e-LoadBiz) has already reached 400K+, but now its page views counter went back to square one! Huhu! :'( Where have all my blogs' page views gone? I immediately googled the said issue and it seems like all Blogger users are experiencing the same. :( Hope all my blogs' page views will be restored.